We first got word of the new Troy AK Rails at SHOT Show 2014. Troy introduced a few different rail options at this years show that fell in line with their popular Battlerail line including different attachment interfaces. Their new AK version utilizes the popular Alpha design with the Bottom Rail configured as an AK Handguard. The other part to the system is an AK47 Top Rail, which is a railed Gas Tube. You can see both products in use in the video below put out by Captain Berz. 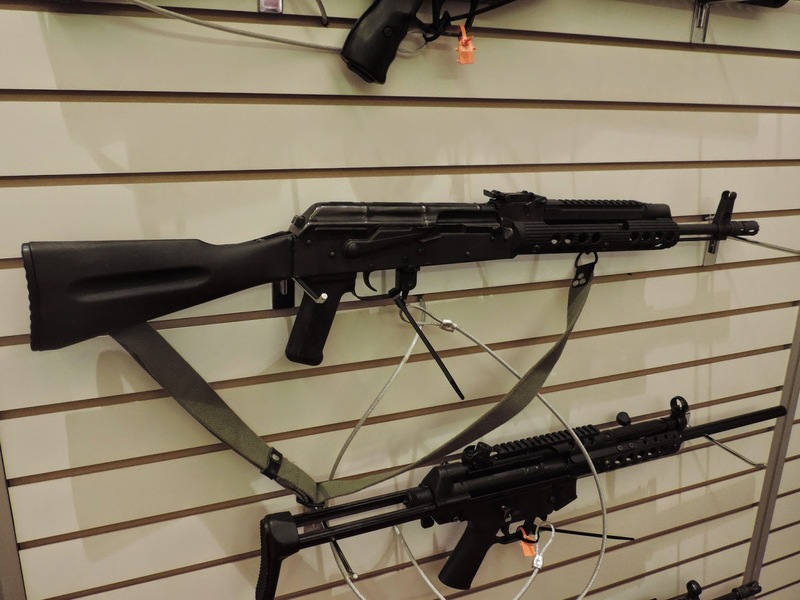 In this configuration, he has utilized the short version of the Troy AK47 Bottom Rail, while a longer version is available for an extended version of the handguard. We hadn't seen any one put one to use just yet aside from SHOT displays, so it is interesting to see the slim profile, which is more apparent given the comparison provided in the video.